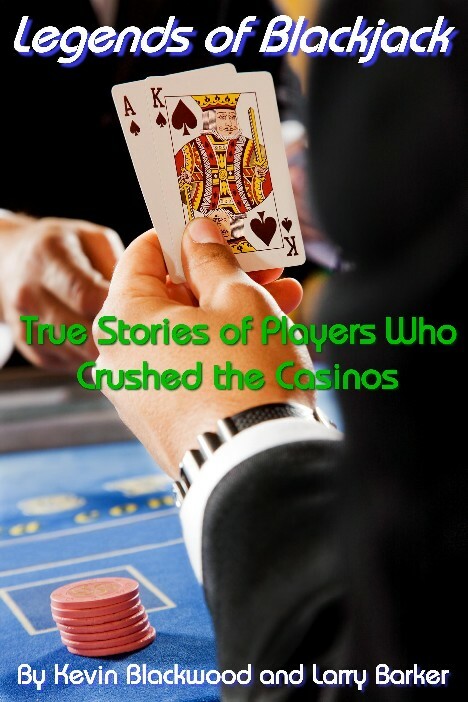 This book is unlike any other blackjack book because it contains the true stories of the ingenious pioneers who unraveled the secrets to winning at blackjack, and the legendary blackjack players and teams who used this information to win millions of dollars in casinos throughout the world. 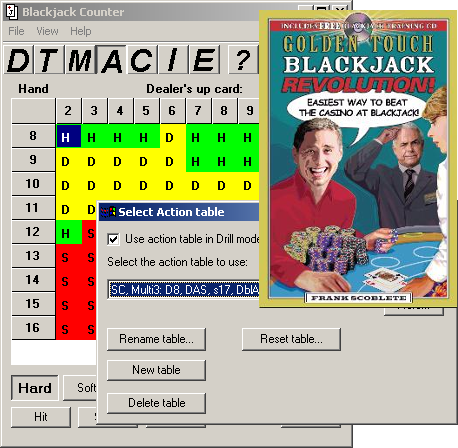 The remarkable exploits of the legendary Czech blackjack team and how they pounded the casinos in Atlantic City, Europe, Africa, Korea, and elsewhere. The true story of the MIT Team, and how the team led by John Chang and Mike Aponte won millions from casinos in Las Vegas, Atlantic City, the Caribbean, and Connecticut. How Frank Salerno developed and implemented the revolutionary Big Player ploy for his successful blackjack teams. The story behind Tommy Hyland and his famous blackjack teams who have been a major force in the blackjack world for decades and are still going strong. How Ed Thorp invented card counting and tested his strategy in Reno. The history and story behind the development and use of the concealed blackjack computers first developed by the genius Keith Taft and later refined by Mickey Weinberg (including rare photos of these computers). The colorful blackjack story of Tommy "The Terminator" Andropulis, one of the most feared blackjack players of all time. The stories and contributions made by the great blackjack teachers and pioneers: Stanford Wong, Ralph Stricker, Anthony Curtis, Donald Schlesinger, Bryce Carlson, and others. Plus the world's best blackjack players, the greatest innovators, the smartest guys, the greatest achievements, and an answer to the question: "Who is the greatest player of all time?" By nearly all standards, Kevin Blackwood has led a very intriguing life. 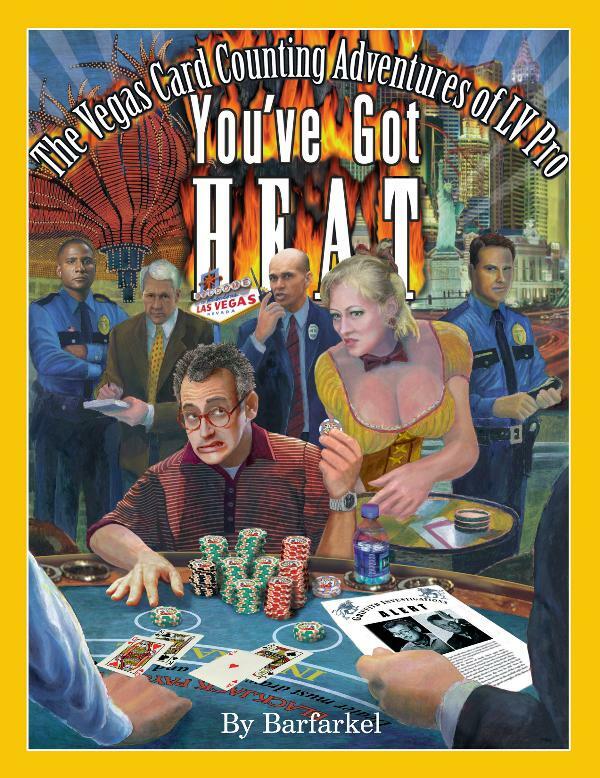 Over the last two decades he's been one of the most successful card counters in the world. This unusual and fascinating vocation has provided him with numerous hair-raising stories to share with friends and inspired him to write several books about gambling. Similarly, Larry Barker also has an unusual background. The youngest Ph.D. in his field at age 23, and later the youngest full professor at 29, Larry has taught hundreds of students and professionals the "ins and outs" of statistics and probability theory. 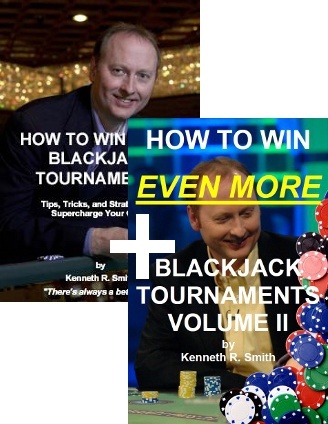 Both Kevin and Larry have been featured in televised blackjack tournaments, and they have successfully beaten the casinos at their own game. Legends of Blackjack is 142 pages with a full cross-referenced index and color photos. Legends of Blackjack is only available in electronic format as a PDF document. Nothing is shipped to you. Once you place your order, you can immediately download the e-book to your computer where you can read it, or print a copy (either using your printer or at a local print store such as Kinko's). The e-book is only available in Adobe Acrobat format, and can be read with the free PDF viewer software, available from: http://www.adobe.com/products/acrobat/readstep2.html. Technical assistance is available for customers with questions (e-mail us at qus@bjinsider.com). No refunds on digital goods, such as this e-book. Also available for Amazon Kindle: click here.